WikiLeaks co-founder Julian Assange was arrested Thursday in the Ecuadorian embassy in London after Ecuador withdrew his asylum. Assange, 47, had been living in the embassy for seven years beginning when Sweden tried to extradite him because of sexual assault allegations, reported BBC. That case has been dropped, but Assange has remained in the embassy to avoid being extradited to the U.S. or another country he has claimed wants to question him. “I can confirm Julian Assange is now in police custody and rightly facing justice in the [United Kingdom],” UK Home Secretary Sajid Javid tweeted. Police in the UK said they arrested Assange for failing to surrender to the court, reported BBC. 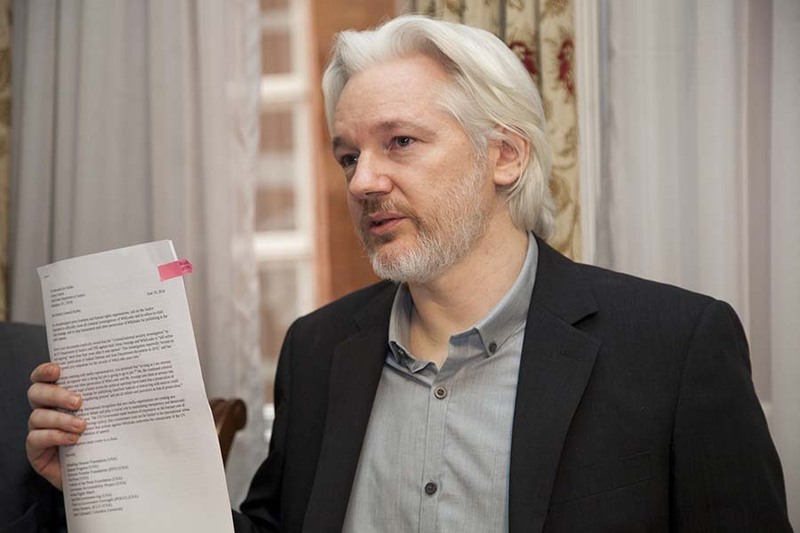 Ecuadorian president Lenin Moreno said the country terminated asylum for Assange due to repeated violations of international conventions, but Wikileaks claimed on Twitter that Ecuador was “in violation of international law” by essentially kicking out the Australian national. Ecuador’s government invited Scotland Yard to the embassy, the police force said according to BBC.